Do you have a personalized brick at Broncos Stadium? We want to hear the story of your Broncos brick. 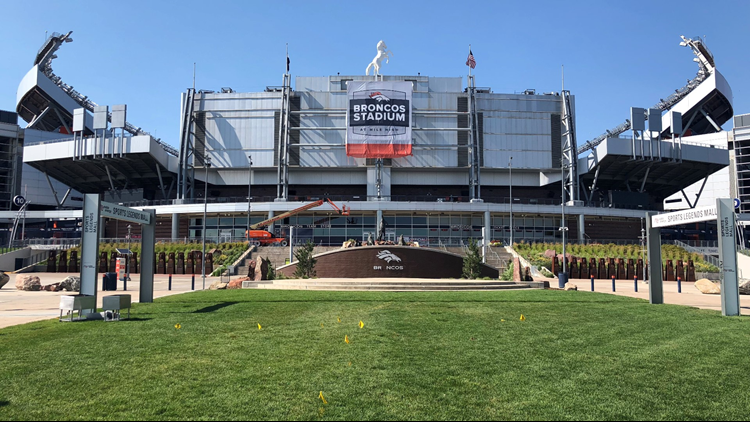 DENVER — Do you have one of the personalized bricks outside Broncos Stadium at Mile High? Whether you got it as a gift to surprise your fanatic dad or as a special memory of your first date with your now wife - we'd love to hear the memory behind it! We may even feature some of your stories on 9NEWS in the upcoming weeks. If you don't see the submission form below, click here.